Despite the popularity of Latin American telenovelas and more recently Turkish dramas in Eastern Europe, Korean dramas have somehow managed to carve some space on local television. Not much, but more opportunities await. Hungary was the first country to bring Korean dramas, with negotiations between Hungarian national broadcaster Magyar Televízió (MTVA) with KBS and MBC reported as early as in June 2006, while a Budapest-based company named ‘Samma International’ was supposedly trying to distribute Winter Sonata (KBS, 2002) in Eastern Europe (1). Eventually, MTVA aired Daejanggeum aka Jewel in the Palace (MBC, 2003 – Hungarian title: A palota ékköve) on M1 from 10 to 29 March 2008 every weekday at 10:00AM. Audience ratings were spectacular, ranging between 30% to 37% per episode (220,000 to 360,000 in terms of number of viewers), leading the channel to move the drama to a primetime slot for a rebroadcast between 25 August and 25 November 2008. Although no audience figures have been published, a broadcast in such slot would expose the drama to about 2 to 3 million viewers (Hungary has a population of about 10 million people) (2)! Daejanggeum was shown again on M1 between 4 January and 19 March 2010. Such a resounding success opened the door to further Korean dramas. Next came Queen Seondeok (MBC, 2009 – A Silla királyság ékköve) which aired on M1, weekdays at 8:30PM between 27 October 2010 and 26 January 2011 as well as M2 between 27 October 2010 and 27 January 2011. A re-run took place from 18 April 2011. MTVA continued airing period dramas, such as Dong Yi (MBC, 2010 – A királyi ház titkai) on M1 between 28 February and 25 March 2011 and M2 between 1 March and 26 March 2011; and Yi San (MBC, 2007 – A korona hercege) on M1 & M2 between July and December 2012. It would also seem that cooking drama Pasta (MBC, 2010) was shown on M1 & M2: 2012 (3). Second Eastern European country to embrace the Korean drama wave was Romania, again through its public broadcaster, Televiziunea Română (TVR). All started with the broadcast of Daejanggeum (Romanian title: Giuvaerul palatului) on TVR1 in July 2009 (4), ranking among the third most watched programs of the timeslot nationally (5). Following such success TVR1 had a dedicated slot called “Korean Hour” for period dramas (6). 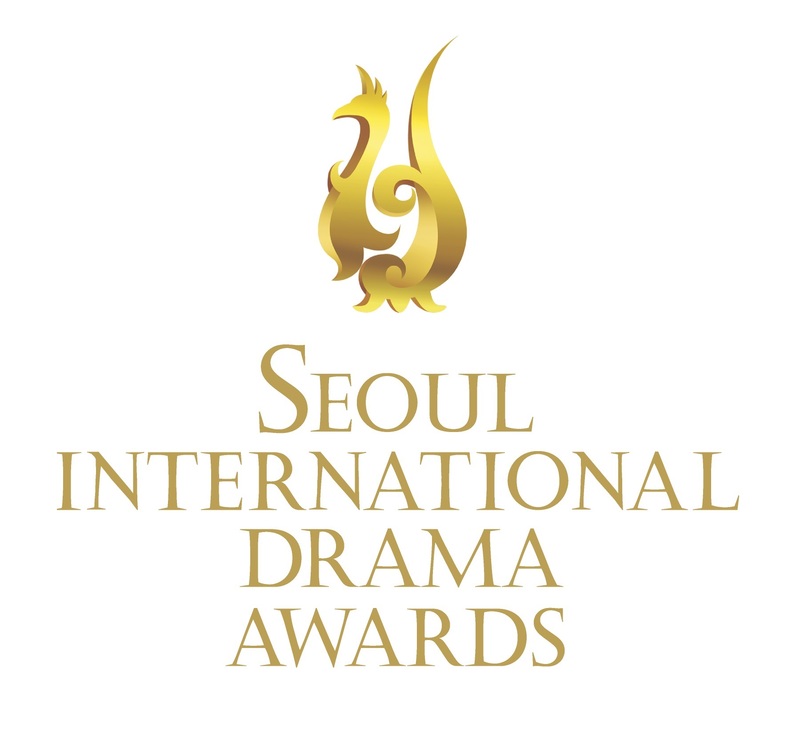 The dramas shown included Queen Seon Deok, Wind of the Palace, Damo, Dong Yi, Jumong, Hur Jun, Kim Suro – The Iron King, Sangdo: Merchant of Joseon, Kingdom of the Winds (October 2011). 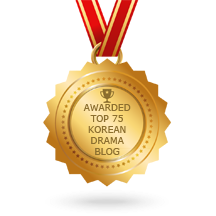 We should mention the performance of Yi San (Furtuna la palat) which was regularly achieving over 500,000 viewers in primetime (4), and the fact Korean dramas often achieved the best audience ratings nationally (5). More recently, TVR1 aired Princess Ja-Myung on TVR 1 (September 2014). 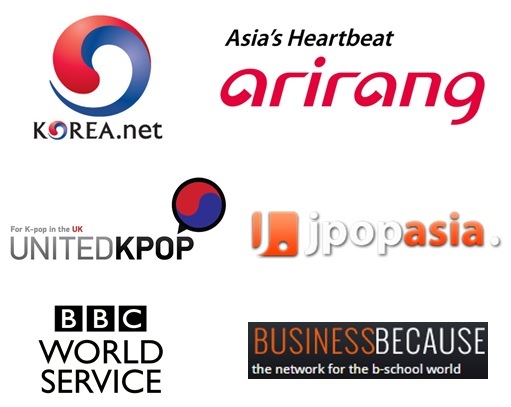 From there, a number of other broadcasters got interested and reflecting this appetite a first Korean TV Content Showcase was organized in Sofia on 29 November 2011 (7). Commercial broadcasters Antenna Group and ABC Plus Media soon joined in. ABC Plus Media especially showed interest in action period dramas, aired on two of its channels: Emperor of the Sea (KBS, 2004-2005), The Slave Hunters (KBS, 2010), Dae Jo-yeong (KBS, 2006-2007) on National TV and Empress Cheonchu (KBS, 2009) on N24 (8). Then, starting in 2013 with Take Care of Us, Captain (9), Antenna’s Euforia Lifestyle TV (now known as Happy Channel) became the home of Korean modern dramas in Romania. Since then it has aired them twice a week, including New Tales of Gisaeng, 49 Day and even Boys over Flowers (2009, KBS) (10) from 12 October 2011, Secret (MBC, 2000) in March 2014 (11), Hotel King (MBC, 2014) as Regele Hotelului (12), Angel Eyes (SBS, 2014) as Ochi de Inger, Queen of Ambition (SBS, 2013) from 12 July 2013 (13), Dear You (jTBC, 2012) from 9 October 2014, 17:30 (14), Tears of Heaven (MBN, 2014) from 17 October 2014 (15) and more recently Empress Ki (MBC, 2013) from 16-17 July 2016 6:00 and My Daughter Seo-young (KBS, 2012-2013) from 15 July 2016 6:00 (16). PRO TV has also shown interest but mainly focused on movies rather than dramas (17). 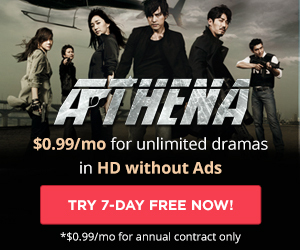 The word of such results spread to neighboring countries, with program buyers of channels in Bulgaria and Ukraine taking Korean dramas in consideration. Notably, we could mention Diema Family (Nova Broadcasting/Modern Times Group) airing Loving You a Thousand Times (SBS, 2009) from February 2011 in Bulgaria (18) and supposedly Protect The Boss (SBS, 2011) on Kanal Ukrainia in 2012 (19). SBS also claimed selling City Hunter (2011) to Bulgaria in May 2011 (20) as well as All In (2003) in Ukraine (21), but we have no information on possible broadcasts. Same thing for Damo (MBC, 2003) apparently sold to a distributor in Ukraine (22). Belarus was also influenced by the Romanian success, possibly broadcasting a Korean drama on one or several of the national broadcaster of Belarus, most likely Belarus 2 (23) to celebrate the 20th anniversary of its diplomatic relationships with South Korea. With the conflict over the annexation of Crimea by Russia, Ukrainian television channels have progressively been removing imported Russian programs from their schedules. On 11 June 2015, Yuriy Artemenko, chairman of the National Council of Television and Radio Broadcasting of Ukraine (NRADA), surprisingly announced that Ukrainian broadcasters would be filling in the gap with Korean dramas! Meanwhile, Kanal Ukrainia has also been very active in adapting scripted formats of Korean dramas, starting with Protect The Boss (as Спасти Босса) in 2013 (24) and following with Ice Adonis (tvN, 2012) in 2015 (25). We should not forget Poland, which had been in the game early on, through ‘relatively small’ male-skewing commercial broadcaster Tele 5 airing Slave Hunter (KBS, 2010 – Polish title: Łowcy niewolników) from 4 October 2010 (26) and IRIS (KBS, 2009 – Irys) between 9 May and 3 June 2011 every day at 6:15PM (27) (28). However, only recently did Korean dramas come under mainstream attention, with public broadcaster Telewizja Polska (TVP) scheduling Empress Ki (MBC, 2013 – Cesarzowa Ki) on its 2nd largest channel TVP2 (also 3rd largest audience nationally) between 9 November 2015 and 25 February 2016, on weekdays, at 5:05PM (29) (30). As for Russia, despite the launch of Arirang TV in 2013 (31), it doesn’t seem there have been any Korean dramas broadcast on television. However, since at least 2007, Russian producers have been adapting Korean scripted formats into local drama series, such as with Queen of the Game (SBS, 2006) and War of Money (SBS, 2007) in 2007 (32) and more recently Protect The Boss as That Woman in 2012 (33). It however appear that Russia was among several Eastern European countries (with Poland, Romania, Austria) to have acquired broadcast rights for Descendants of the Sun (KBS, 2016) (34). Let’s see whether it actually airs there or if it is another remake!